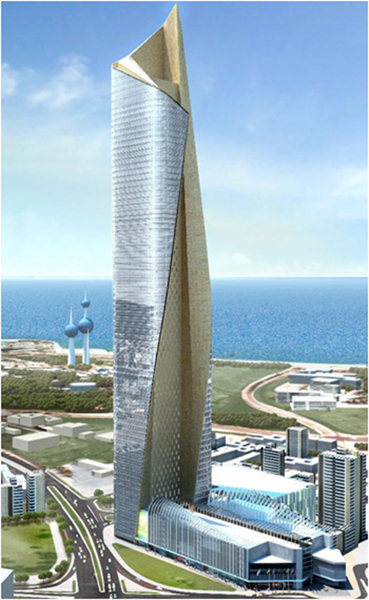 Rising over 400 meters with its curious cloak-like façade trying to unfold as it climbs, the tower is paragon of design excellence and a fitting symbol of Kuwait’s aspiring leadership in the region, providing office space for a wide range of business activity. 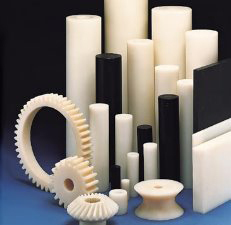 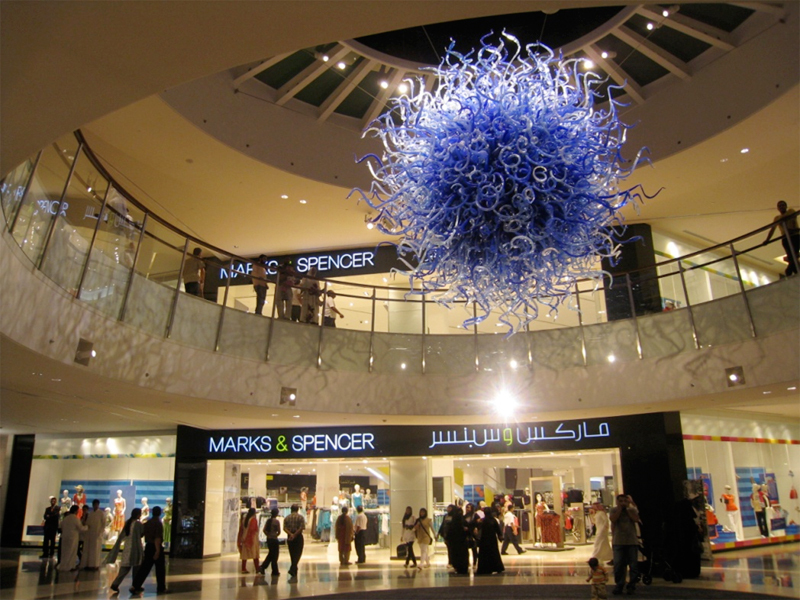 The purity of its form, expressed by a simple operation of removal, will be a timeless, elegant market in the heart of Kuwait. 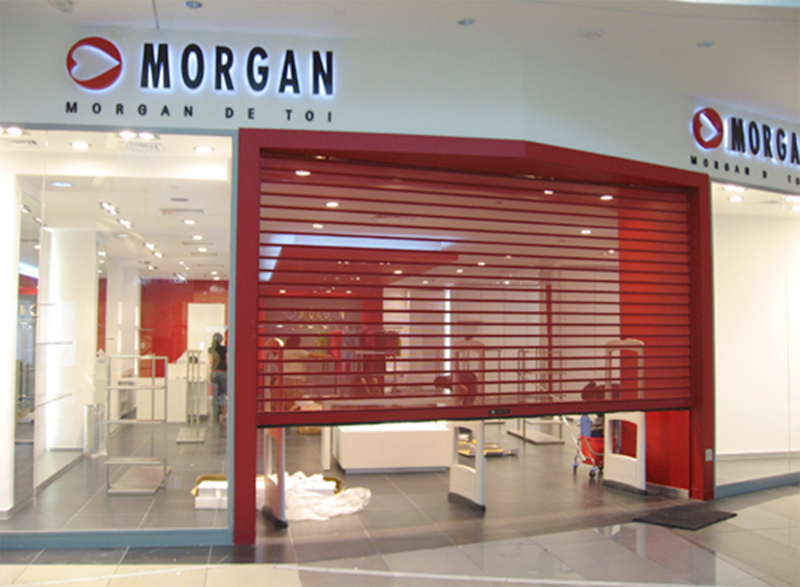 - About 126 of Stainless Steel Glazed Doors and Side Screens. 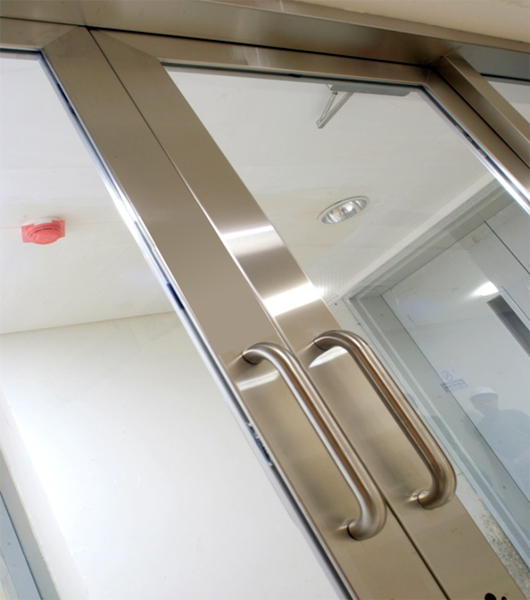 - 348 of Stainless Steel Frames for fire rated wooden doors. 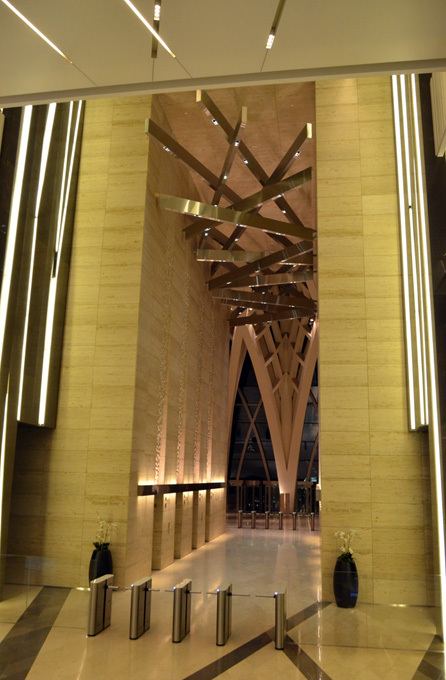 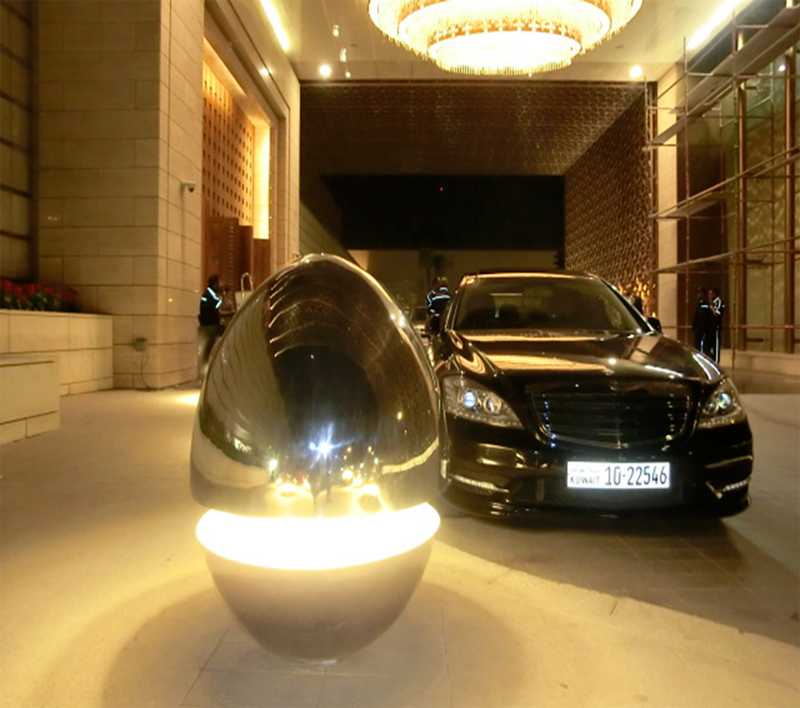 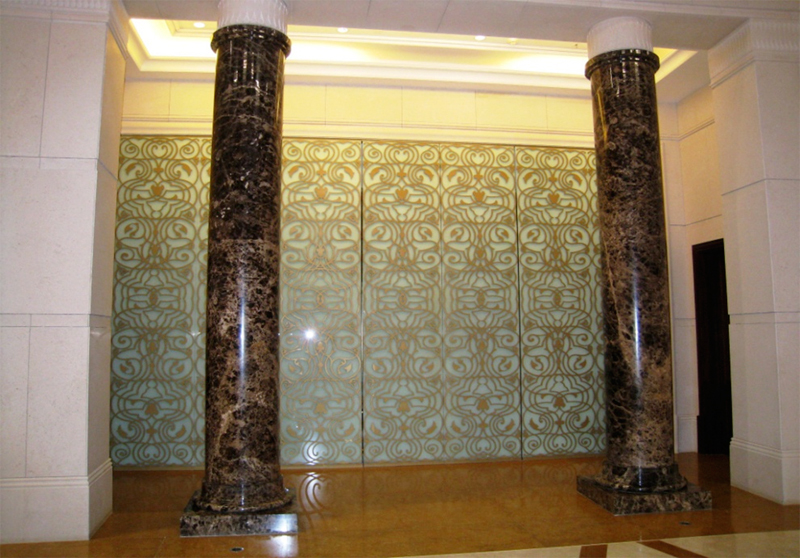 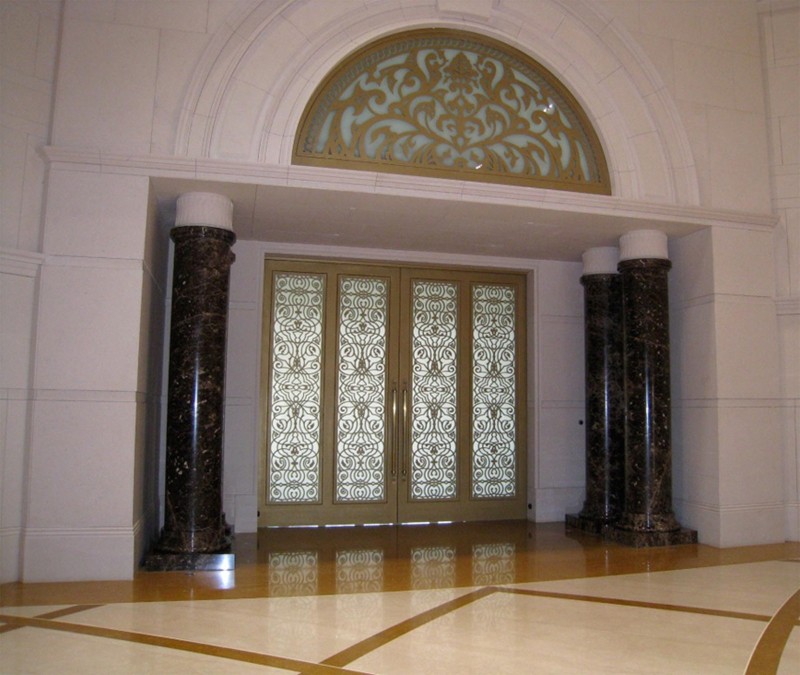 - More than 300 elevator door entrance cladding. 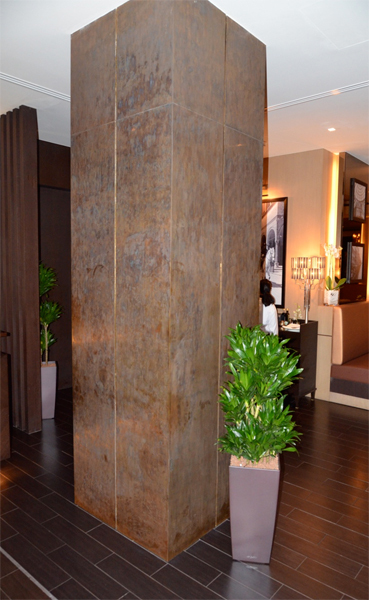 - Antique Bronze cladding at BICE Restaurant. 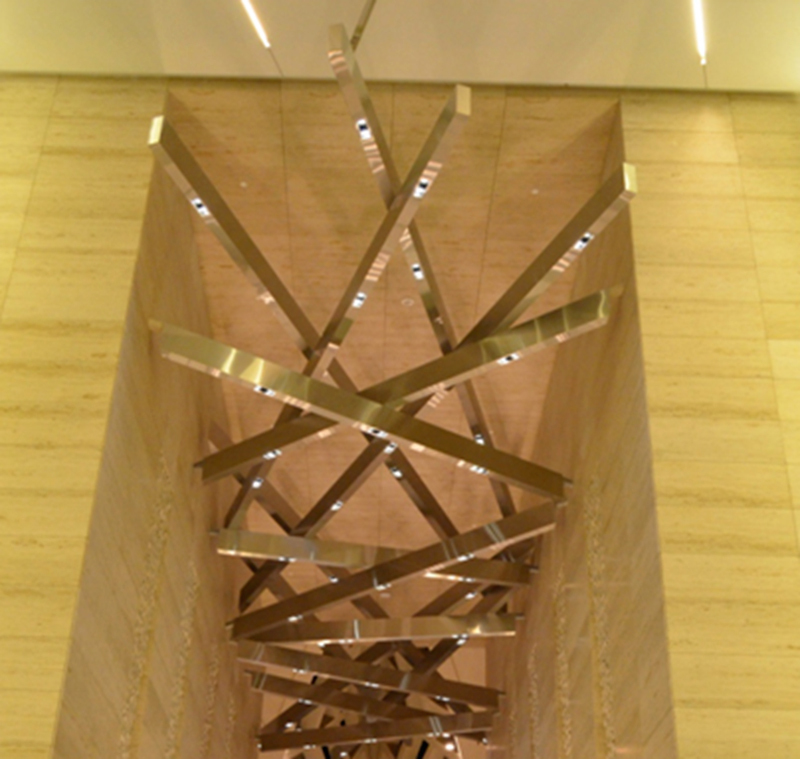 with 60 Floors Lift Lobby and this skycraper built mix for Commercial and Residential. 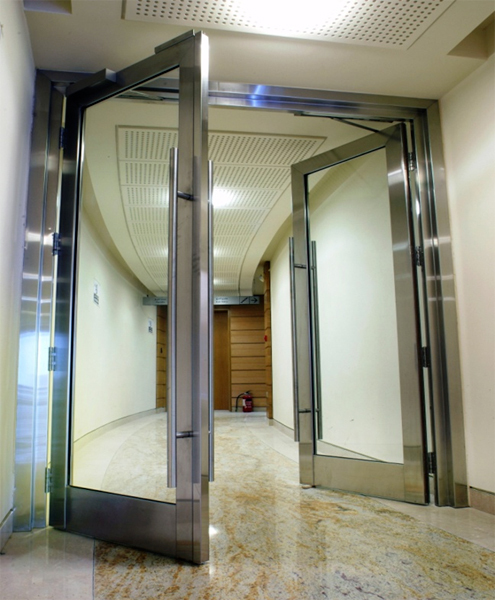 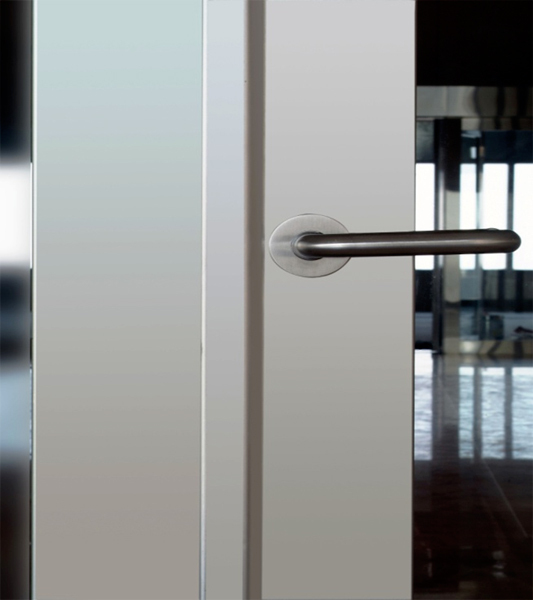 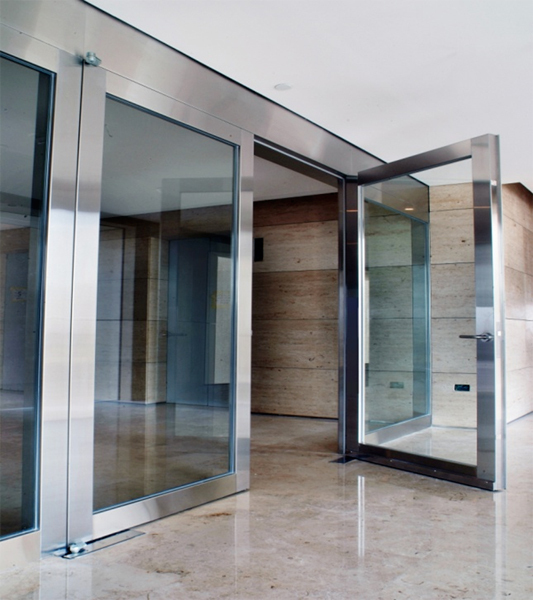 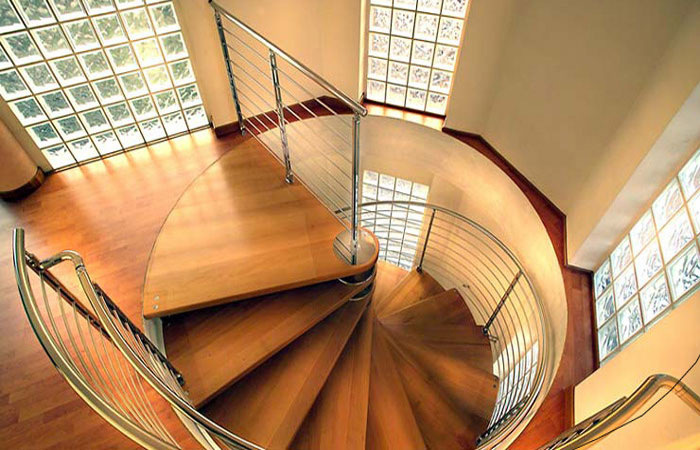 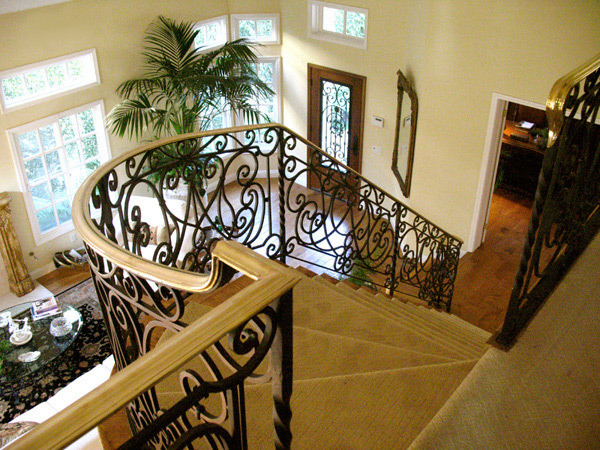 Our Scope of works as follows: About 462 of Stainless Steel Glazed Doors. 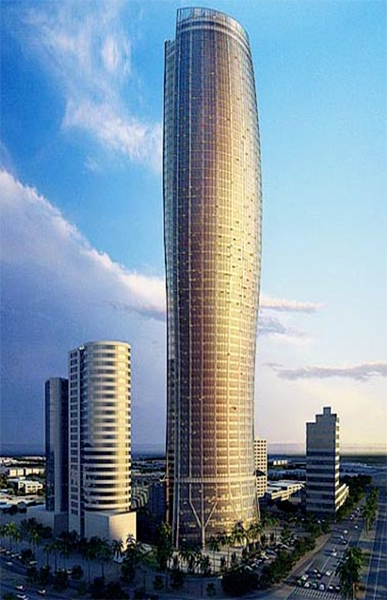 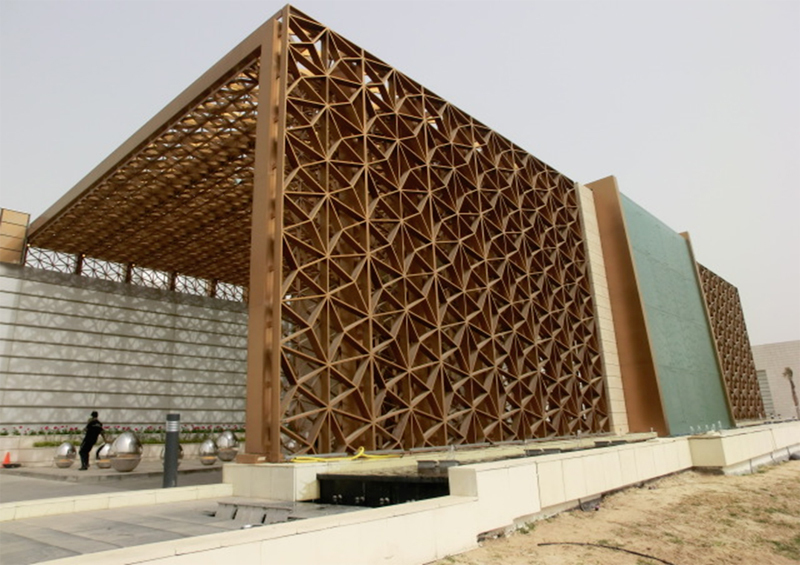 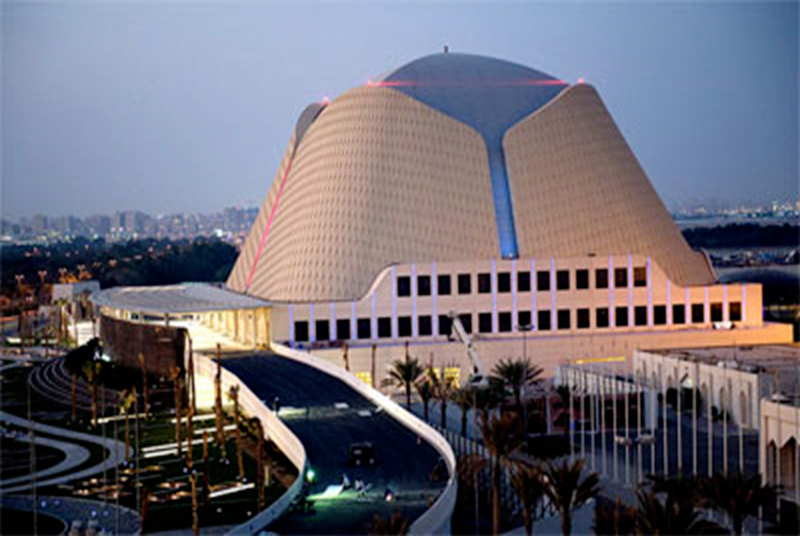 The Building showing as Art Architectural Element to the Kuwait Capital. 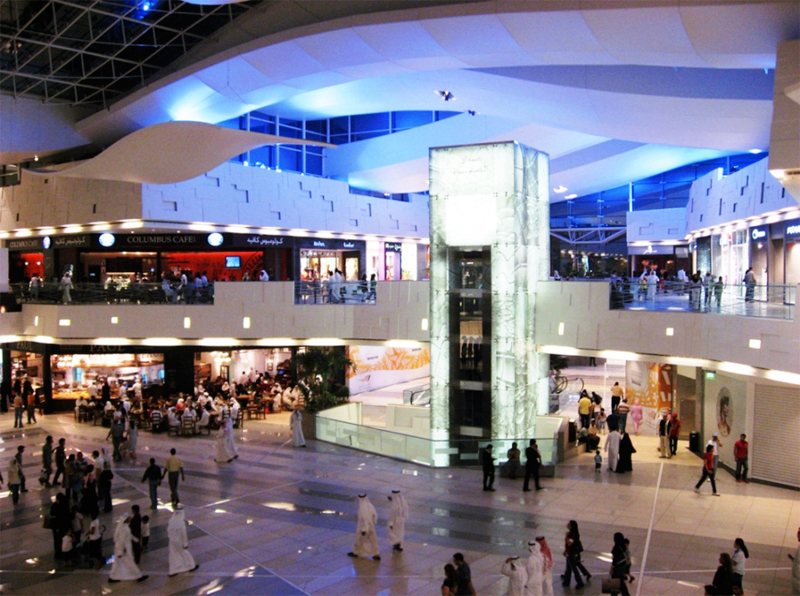 Is the extension of Kuwait International Airport. 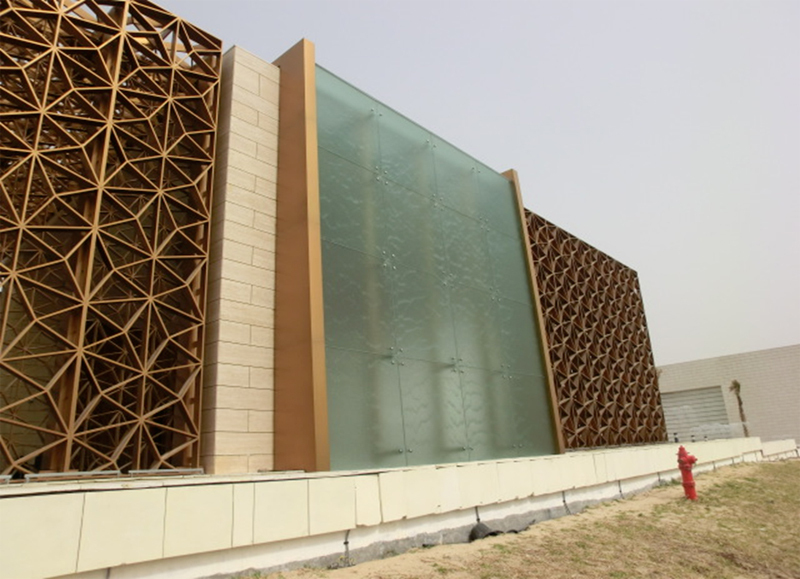 The terminal will be as a welcoming venue for the Amir and to greet visiting Heads of State all over the world. 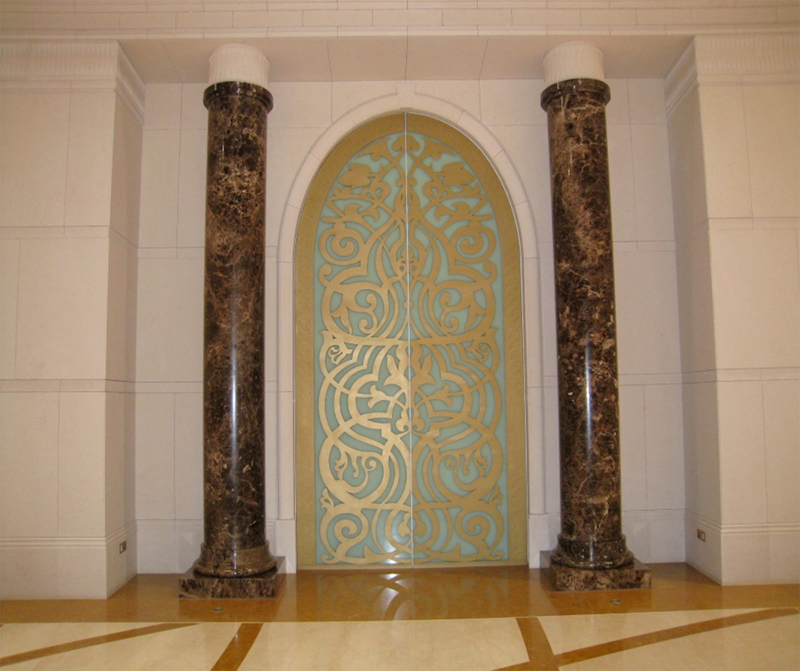 IMCC installed about 30 of Super Deluxe Architectural Steel Ornamental Doors,10 of Luxury Architectural Wrought Iron Gates and more or less 480 meters of Architectural Steel Fence Fitting and Metal Glass Works. 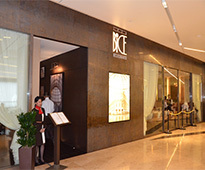 Is truly an exciting and unique destination. 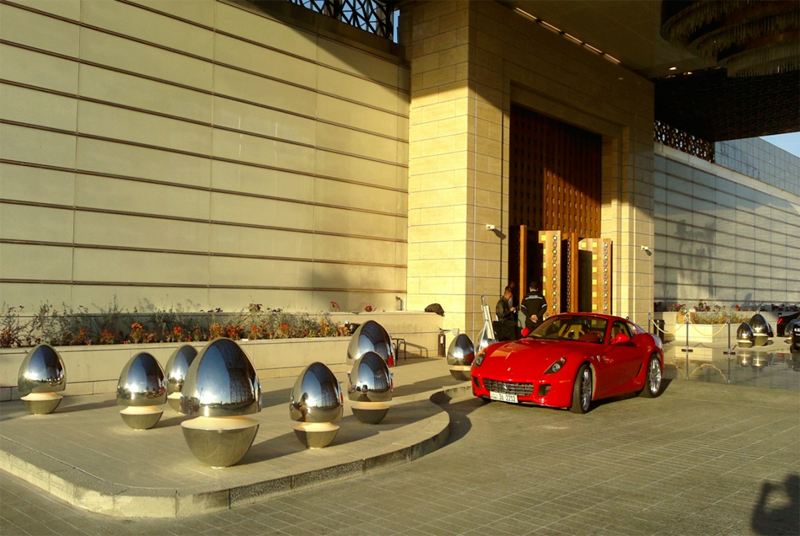 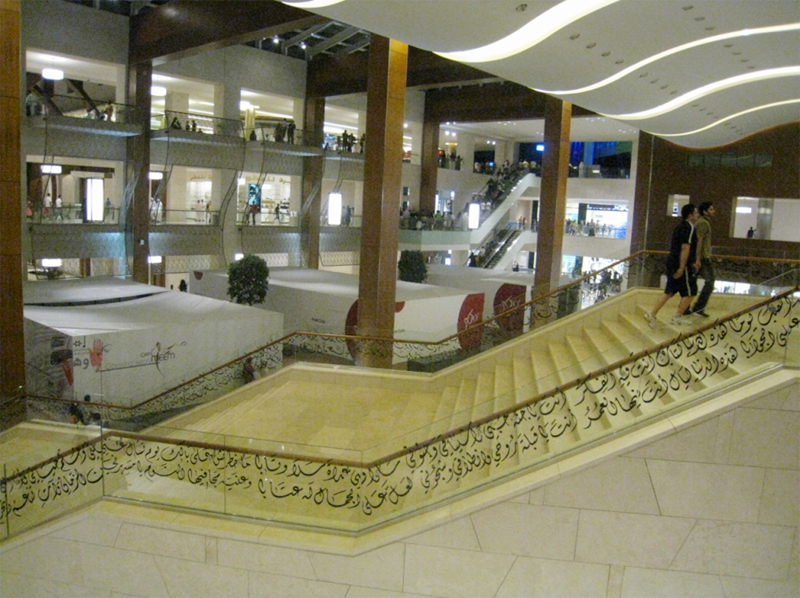 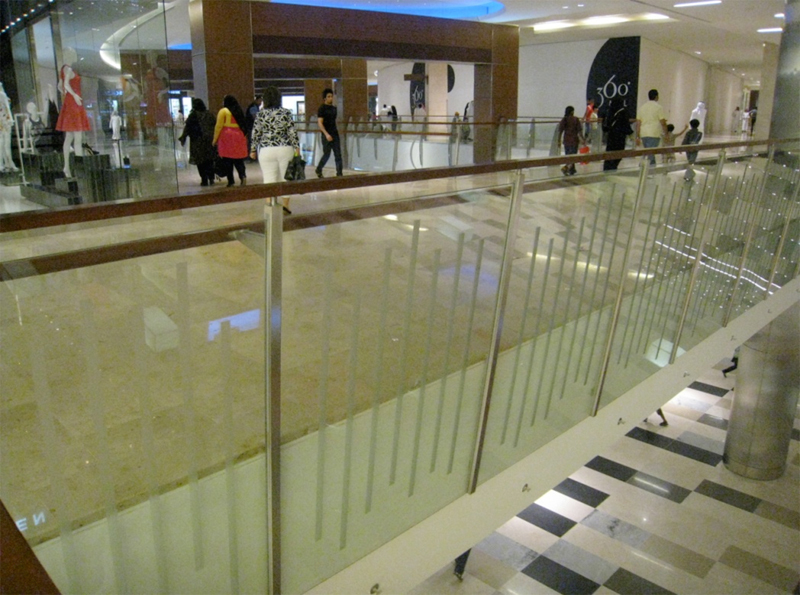 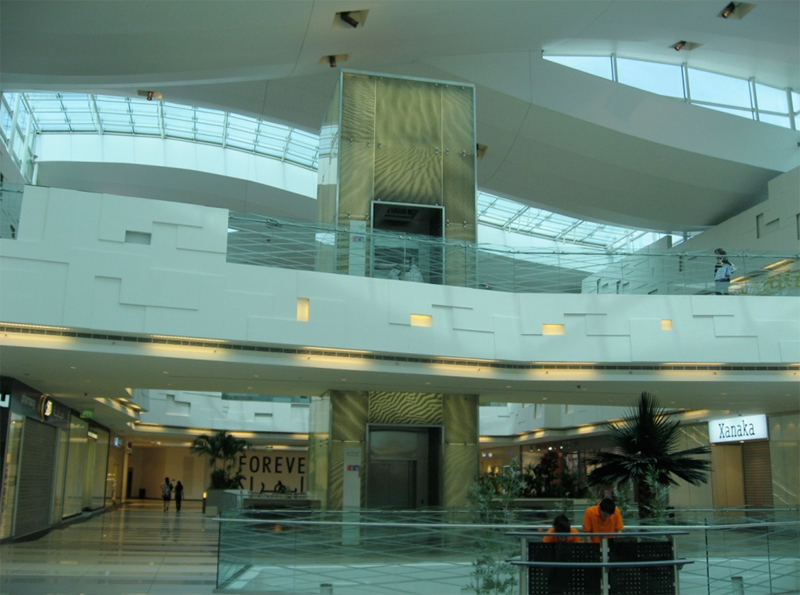 And all Balustrades and Railing of this prestigious mall was installed by IMCC about 1500 meters. 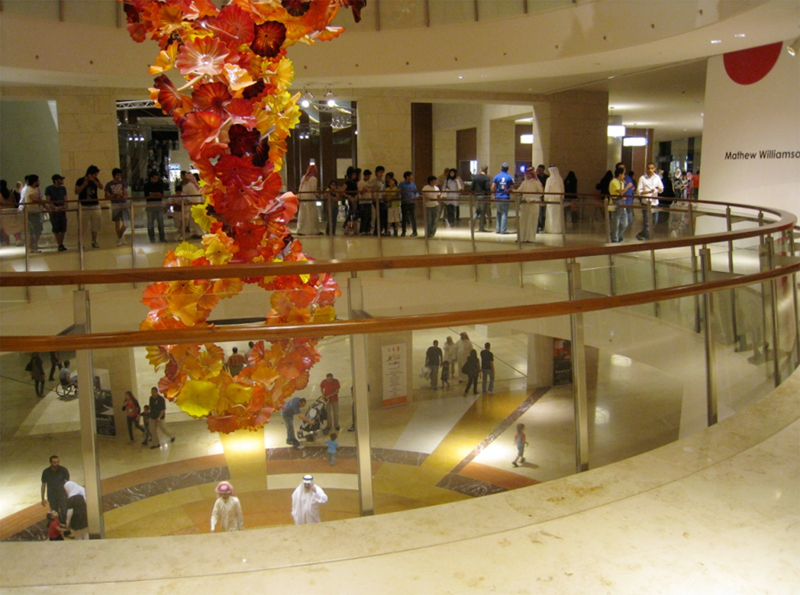 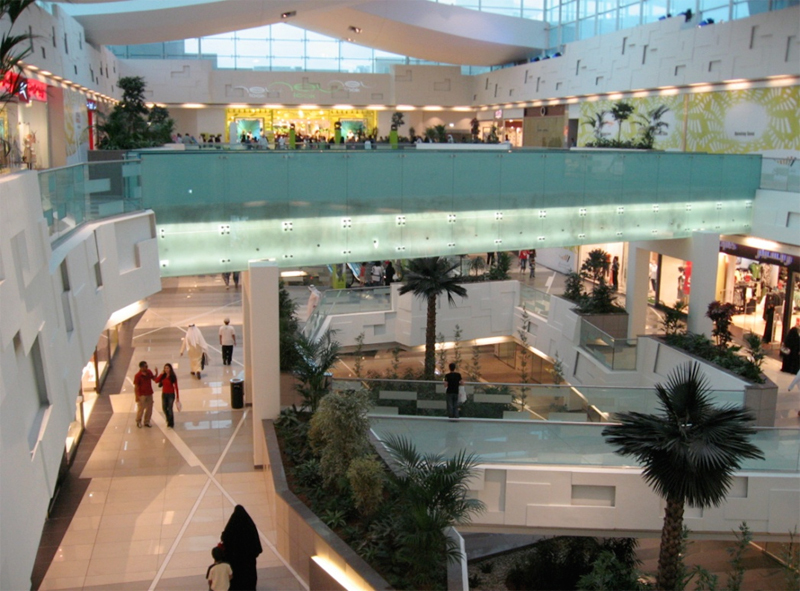 The Avenues Mall is Kuwait\'s largest mall to date. 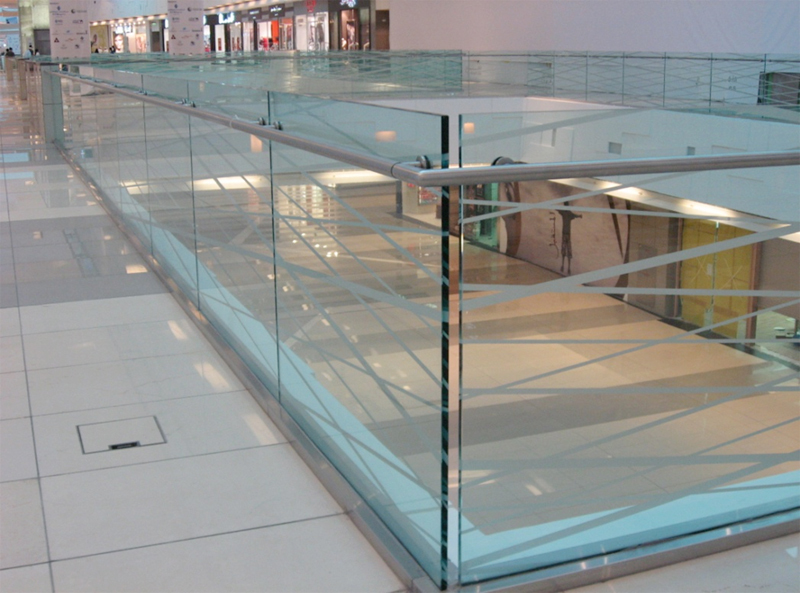 ImCC installed about 2300 meters finely crafted 19mm glass balustrades, 7 glass cladded bridges and 9 panoramic elevators. 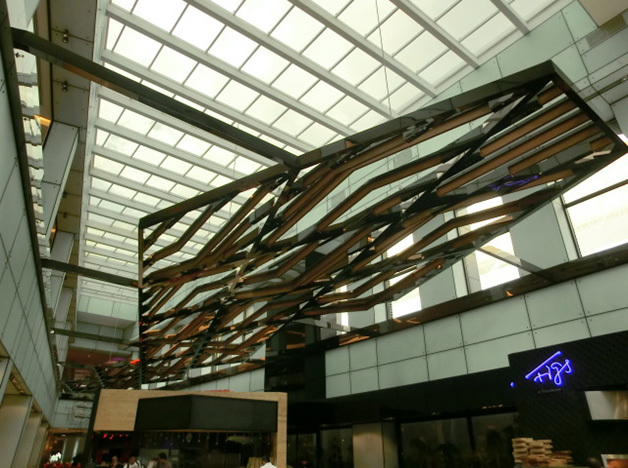 A total of 7000 sqm of glass works. 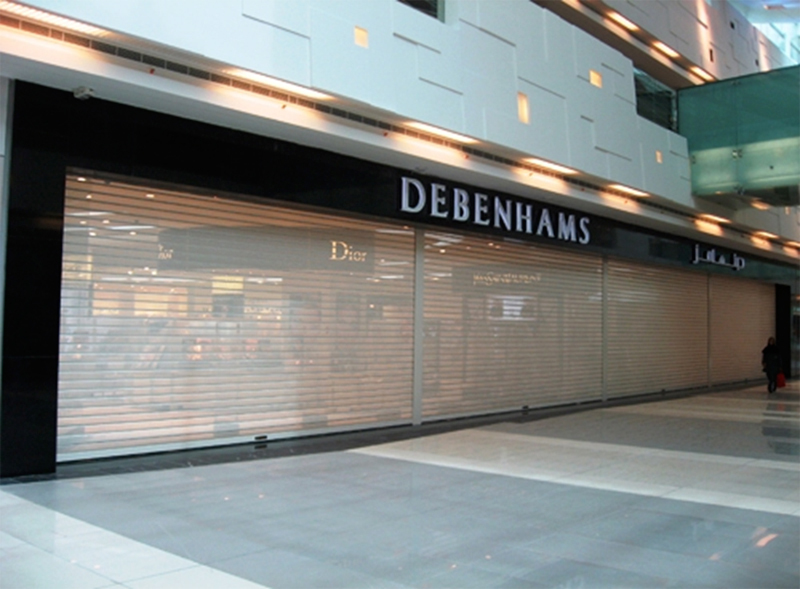 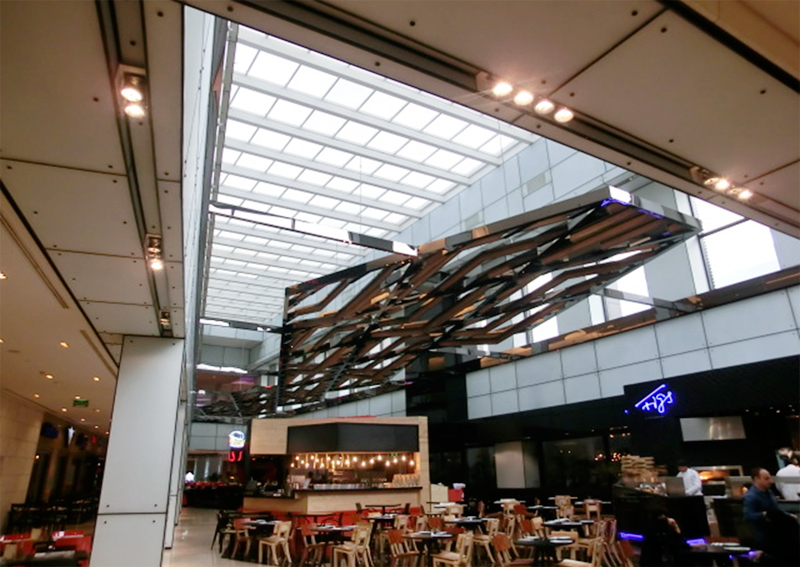 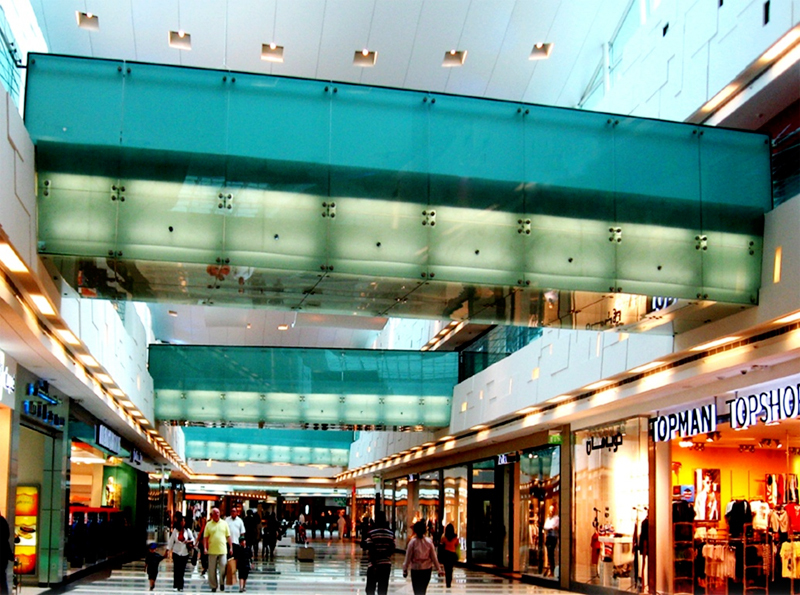 About 350 Rolling Shutter of various makes and sizes was installed for different department stores in the mall. 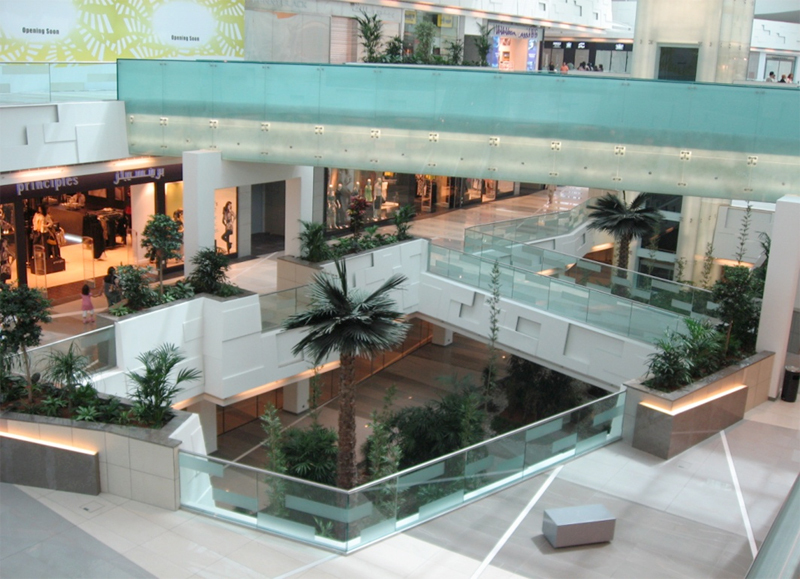 The project is dubbed only in The Avenues Phase 1 project & The Avenues Phase 2 Project, IMCC installed the same workes as in Phase 1, but with new additional such as Architectural canopy in the parking zone, 2 pylons (Glazing and Steel Works) and 2 Kiosks internal and external made of stainless steel and full glass structure.